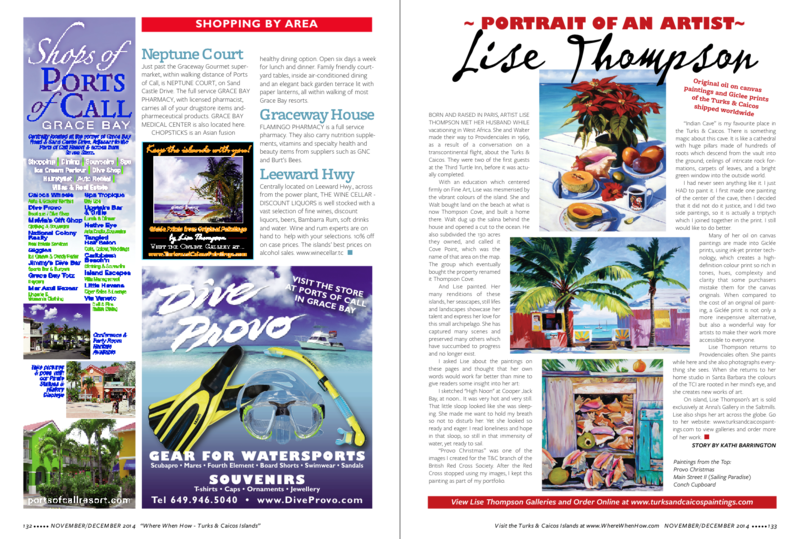 Artist Lise Thompson has established herself as an accomplished and much collected artist in two enviable climates. 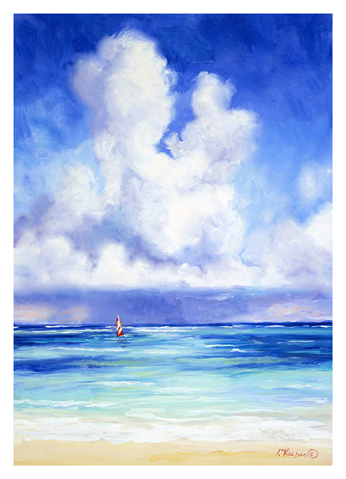 Her art evocatively captures the beauty, serenity, and vitality of her two places of residence...the exotic Turks & Caicos Islands in the British West Indies and beautiful Santa Barbara, California. Lousiana State College, Thibodaux, La. Florida State University, Tallahassee, Fla. Master of Fine Art Program. Solo shows, Gallery 113, 1988, 1990, 1993, 1995.